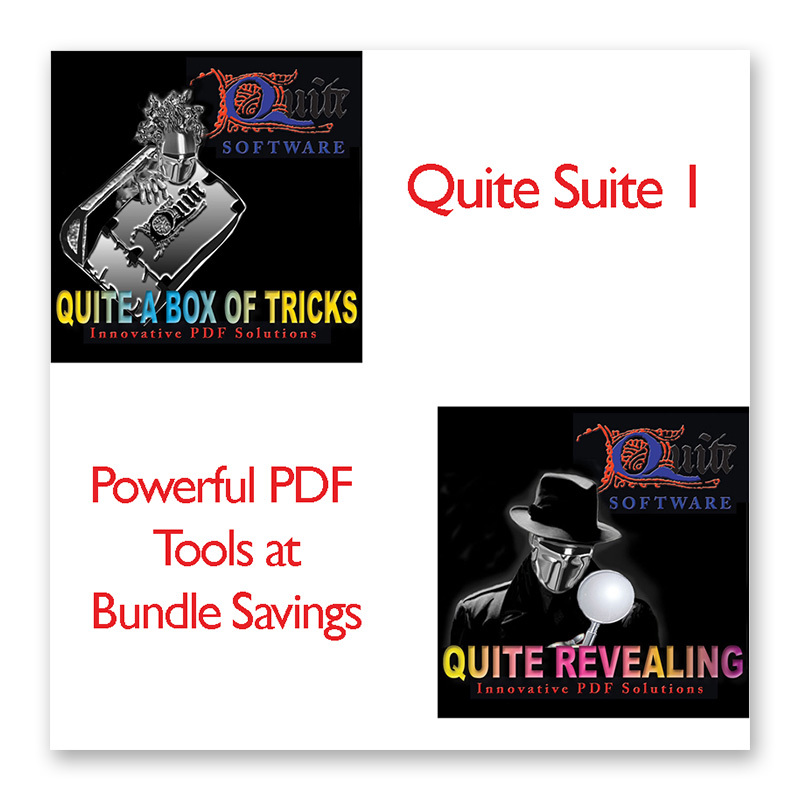 Quite A Box Of Tricks - Buy Now! 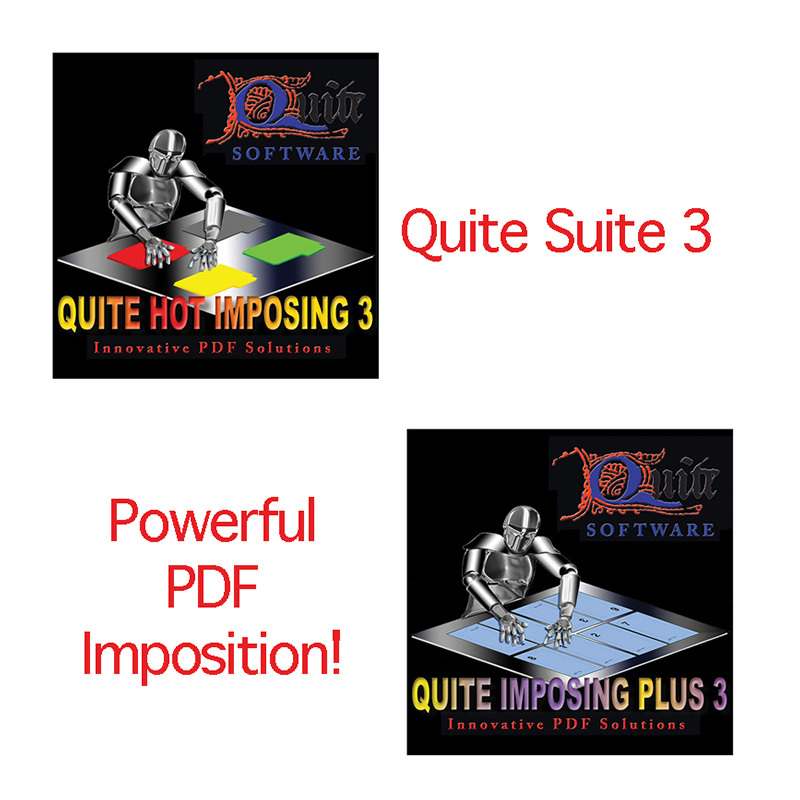 Crunches PDF elements by re-sampling images, and includes a compression facility not found within Distiller, called JPEG extra. Cleverly, screenshots can be left uncompressed. This process is useful for repurposing PDFs that were composed for use on-press, into more compact versions for use on the Web. 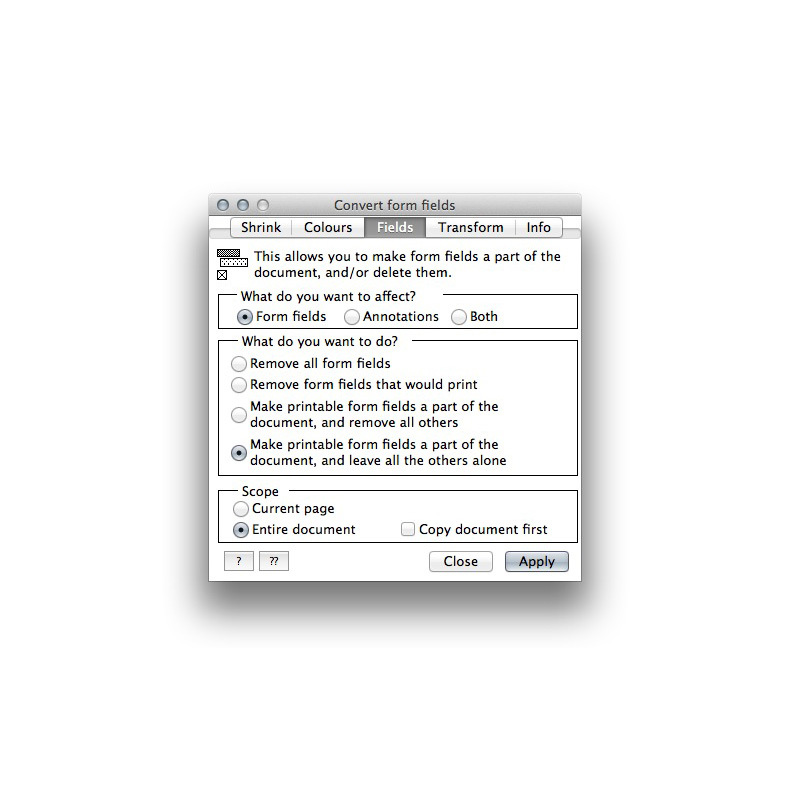 You can apply custom settings to either the current page or to the entire document. After the operation has been applied, the program reports on the original and new sizes. Is a color converter that changes RGB or spot-color images/usage to CMYK with any necessary ICC profile applied essential for press- or print-optimized PDFs. It can also dispose of color altogether, replacing it with the relevant greyscale shade, and convert all color text to black very handy if the final output is to a mono laser printer. 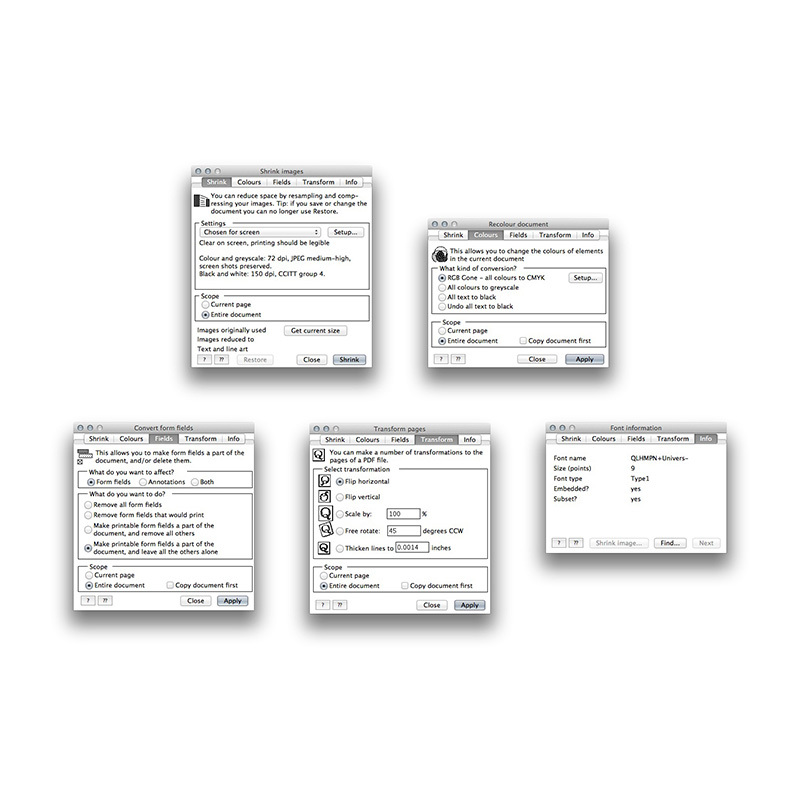 Provides you with the opportunity to convert colors, such as RBG to CMYK, all colors to grayscale, or all text to black. 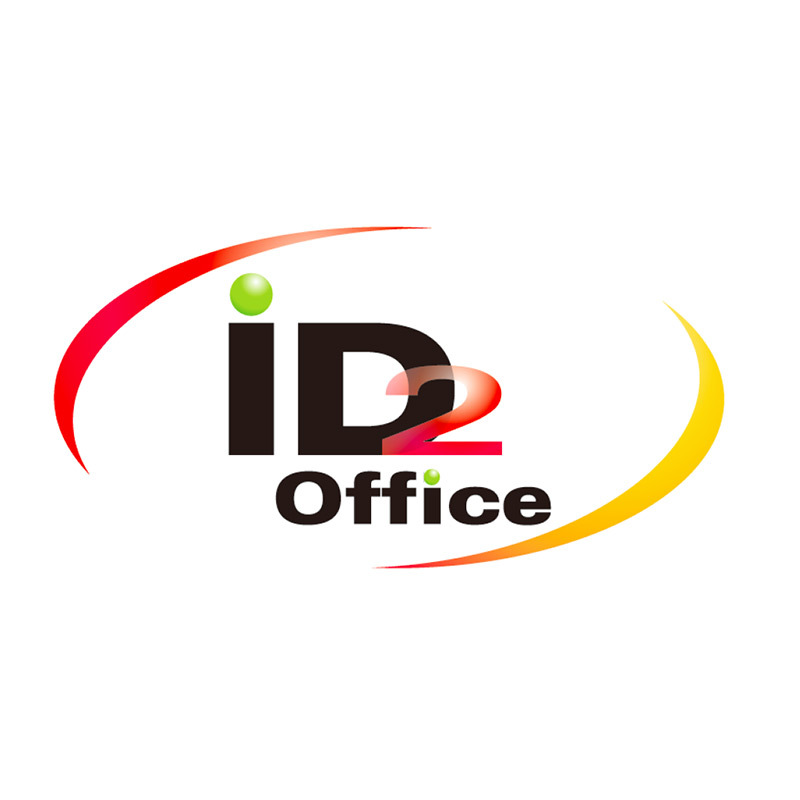 You can apply the color transformation to the current page or to the entire document and may apply an ICC profile for a precision conversion. 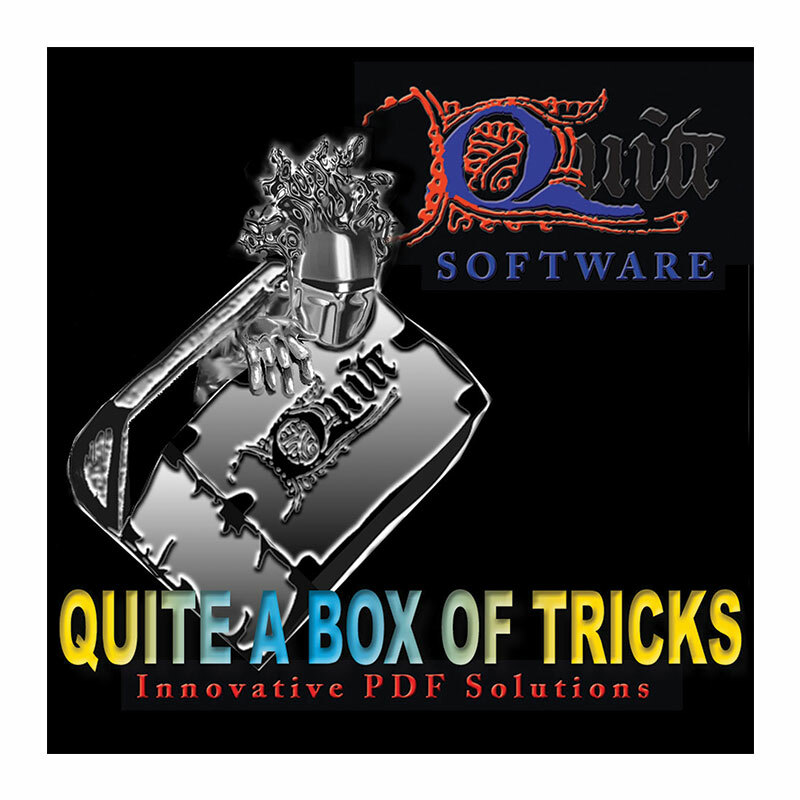 Flips, scales and freely rotates PDFs. But the real plus is its Thicken Lines feature. 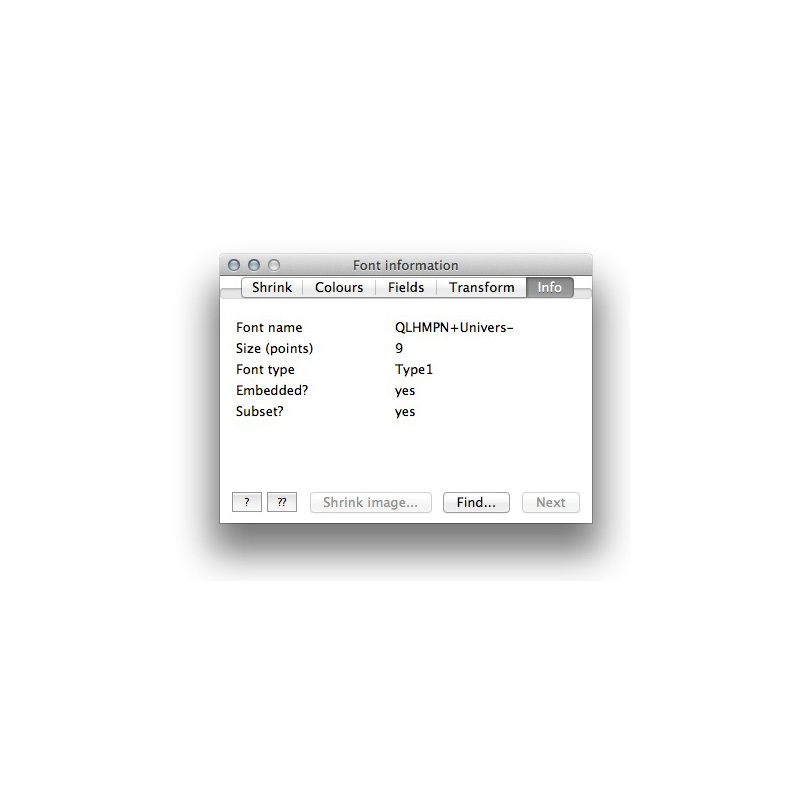 Hairlines don’t usually output correctly from an imagesetter, and using this feature, you can set a minimum line-thickness. The transformations may be applied to the current page or to the entire document. 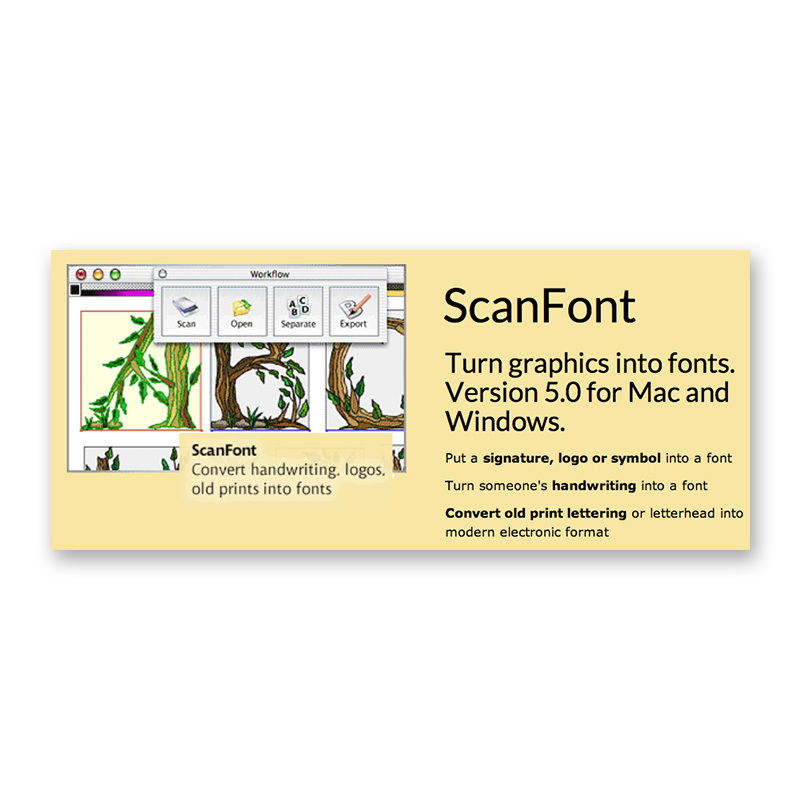 Provides PDF information so you can get full details on the images and text in a file, including type (RGB, CMYK etc. ), compression ratio, and JPEG level. 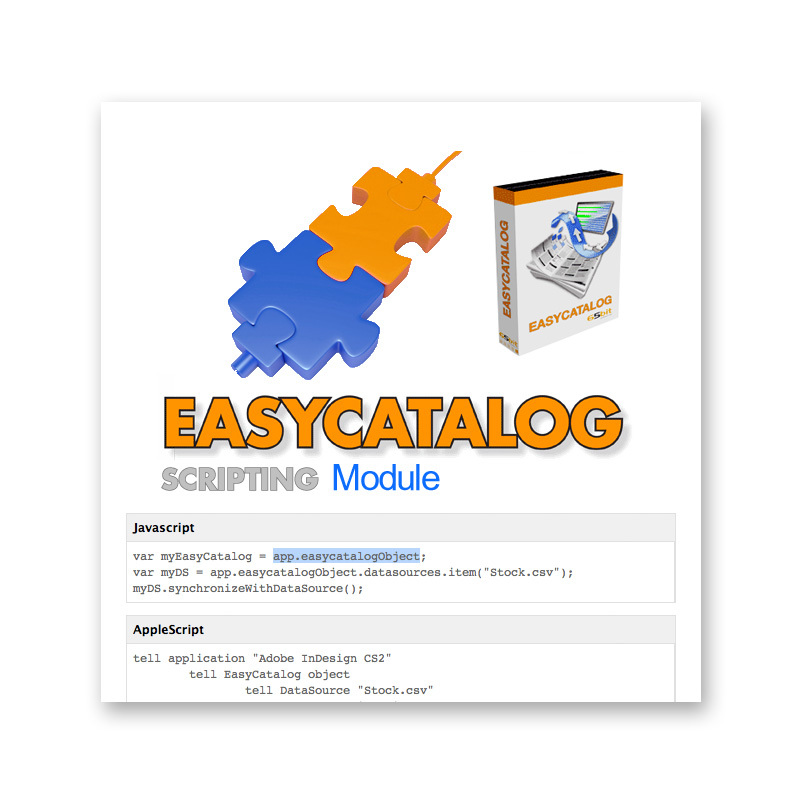 For text, find the font used and whether it was embedded and/or subsetted. 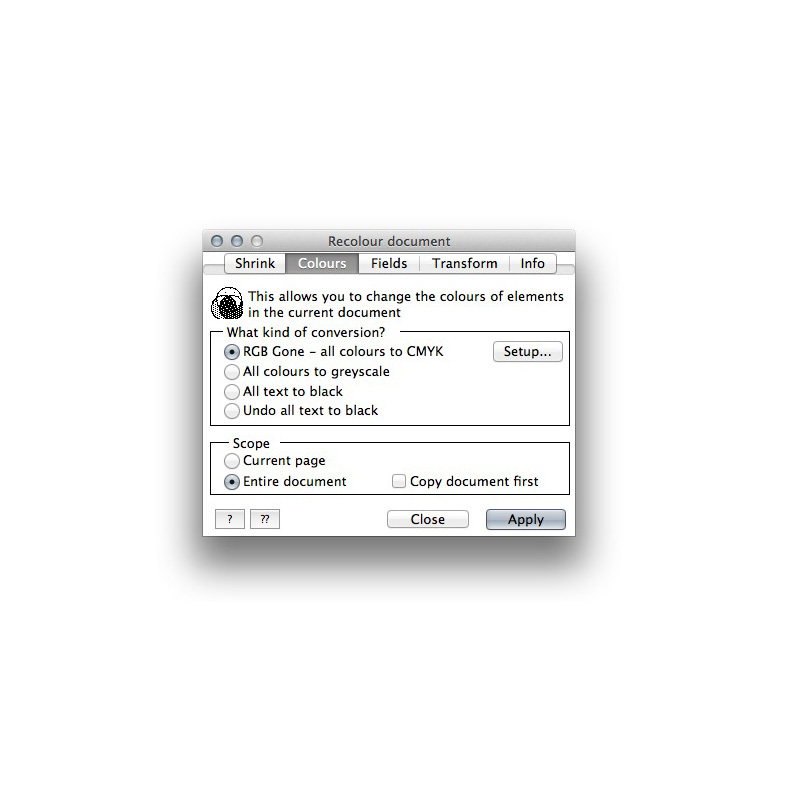 You can also recompress or subsample individual images in a document. 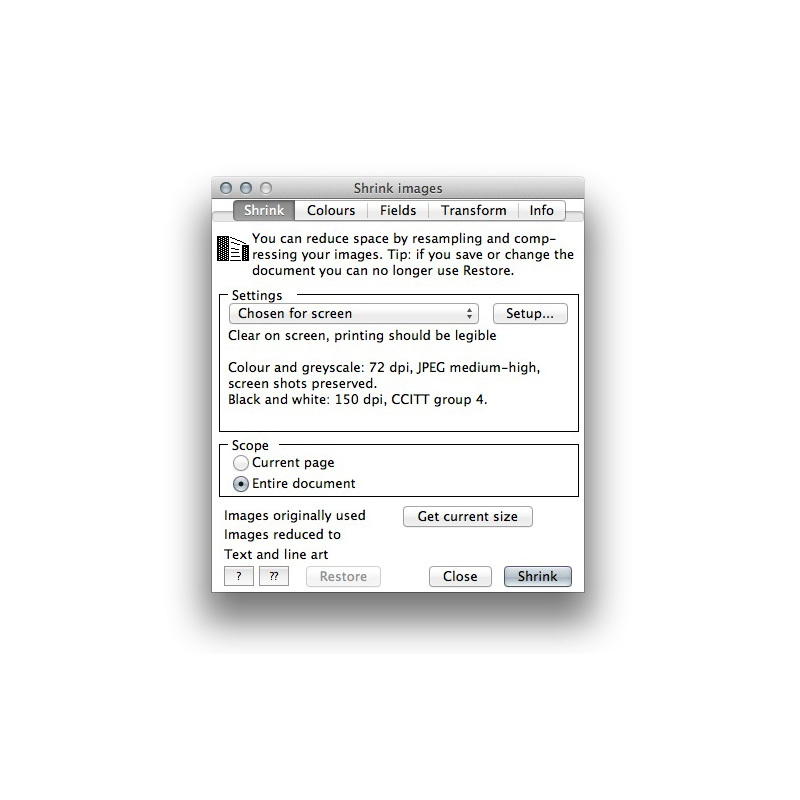 A Find option is provided so that you can search for the largest image, or for any RGB or Lab image that requires conversion. Applies to form fields that have been created using the Form Tool. 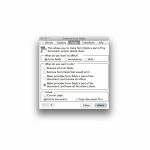 Fields grants control over form fields that can be removed or made part of the document very useful when text has been patched via a form.. 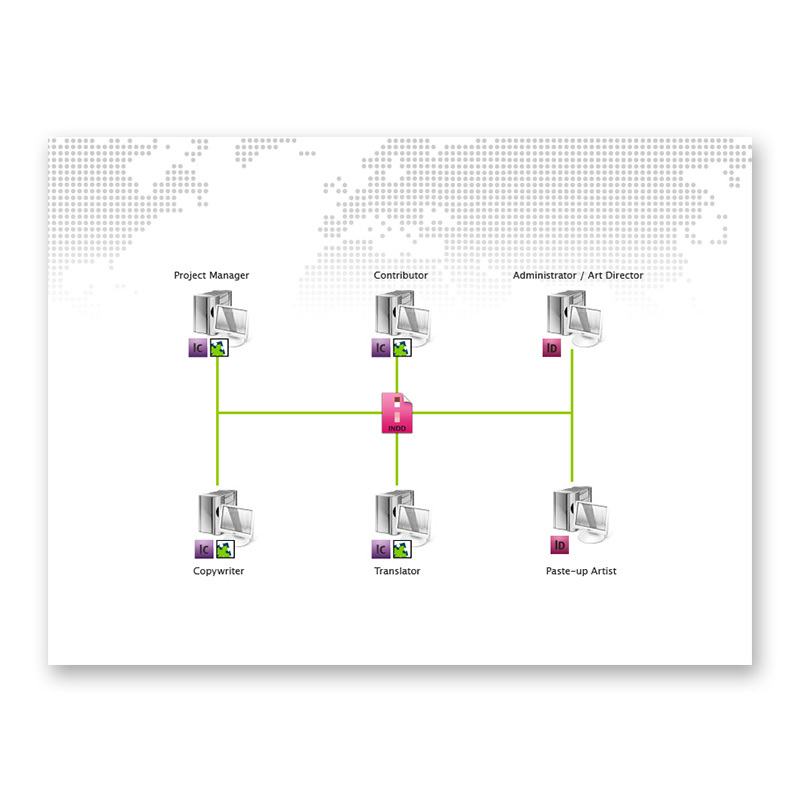 The changes can be applied to the current page or to the entire document. 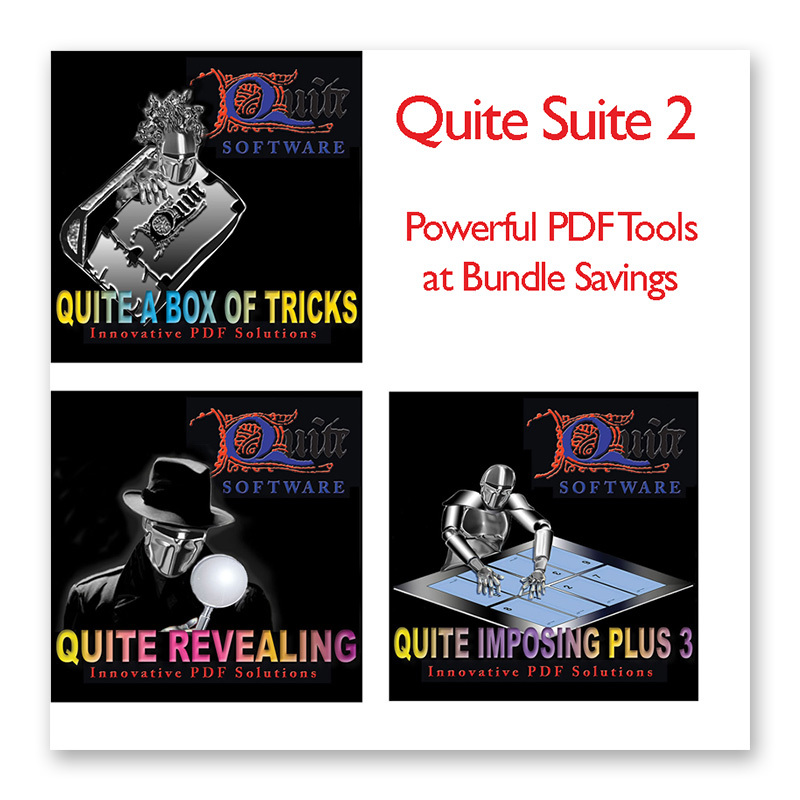 Categories: Manufacturer, Quite Software, Software Category, Content & Graphic Design, Adobe Plug-ins & Extensions, Utilities & Other, Print, Prepress & Publishing, Color Tools, PDF Tools & Utilities, Workflow Tools. 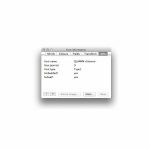 Tags: Acrobat, Adobe, CMYK, Color, Compress, Conversion, Convert, Minimize, PDF, PDF Tools, PDF Utilities, Plug-in, Plug-ins, Prepress, Print, Quite, Quite Software, Reduce, RGB, Shrink, Spot-color, Workflow.